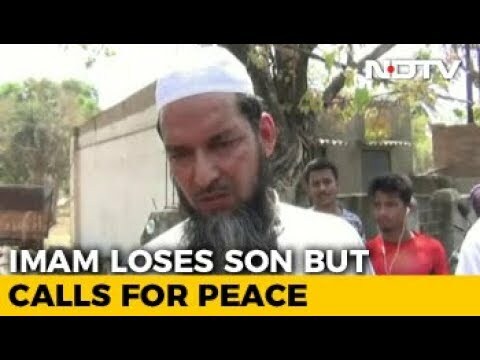 The imam of a mosque in West Bengal’s Asansol, Maulana Imdadul Rashidi lost his 16 year son Sibtulla Rashidi in the Ram Navami violence. He was found on Wednesday after he went missing following a clash on Tuesday in Asansol’s Railpar area. Sibtulla was the younger of the two sons of Rashidi, who has been performing the duties of the imam at Noorani Mosque for about 30 years. Rashidi made an impassioned plea to the people gathered at the Idgah Maidan where his son was buried on Thursday. “My son has died, but I don’t want anyone else to lose his child. If you strike back, I shall leave this town,”.